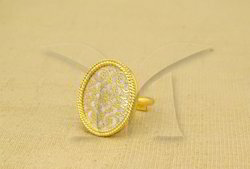 In order to cater to the variegated preferences of the clients, we bring forth an alluring gamut of Thewa Jewellery. 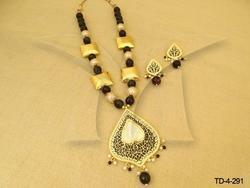 Our wide collection is the best suitable option preferred for wearing in different occasions and get-together parties. 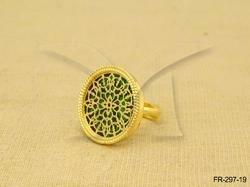 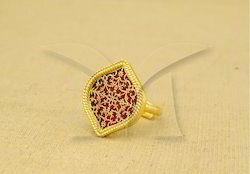 Owing to its mesmerizing patterns and elegant designs, our range adds a magnificent look to wearer's personality. 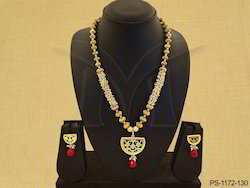 We are offering Half Circle Front Thewa Jewellery to our clients. 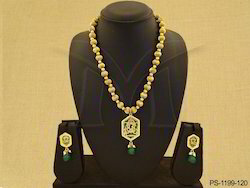 We are offering Hexagon Mugal Style Thewa Jewellery Pendant to our clients. 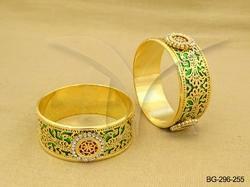 We are offering Round Flower Designer Single Thewa Jewellery to our clients. 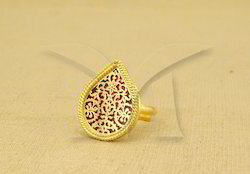 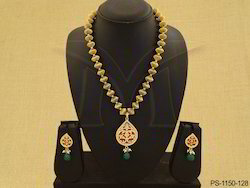 We are offering Twisted Paan Designers Single Thewa Jewellery to our clients.